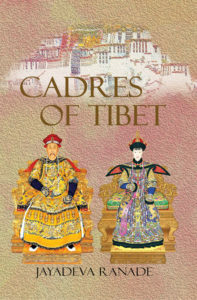 Published by KW Publishers in September 2017, “Cadres of Tibet” By Jayadeva Ranade is an introduction to CCP’s leaders and policies in the Tibet Autonomous Region. 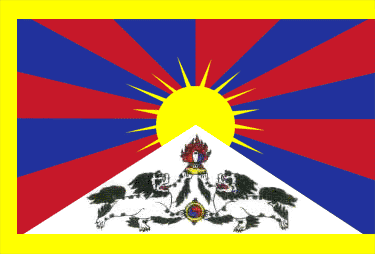 There is a lot of information and data on the Tibet Autonomous Region (TAR) in China’s official media, but information concerning the cadres who govern the Tibet Autonomous Region (TAR) and some key aspects of China’s policies on Tibet is very scanty. When available, the information is piecemeal and scattered and, therefore, denied to most except those who make determined efforts. This book is an initial attempt to make pertinent information on Tibet readily available to an interested reader. The emphasis is on presenting biographical sketches of the relatively more important cadres to enable the analyst and reader to form an impression about the individual, his future career prospects and possibly his affiliations. The book briefly discusses the Aid Tibet Programme. The programme’s importance lies in the fact that it has ensured the exposure of many CCP cadres across China to the conditions in Tibet and had an important influence in their career paths. Consequently, over the years it has built a cohort of CCP cadres with a stake in the CCP and Central Government’s policies on Tibet.